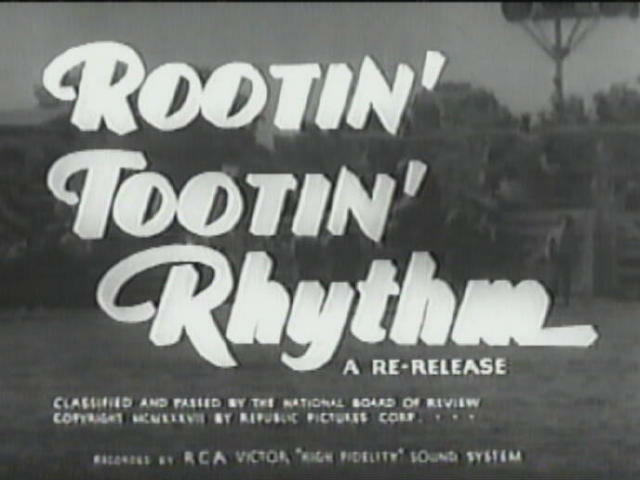 Al Clauser in "Rootin' Tootin' Rhythm"
Al may have originated the term, "Western Swing," since he had used it as early as 1928. 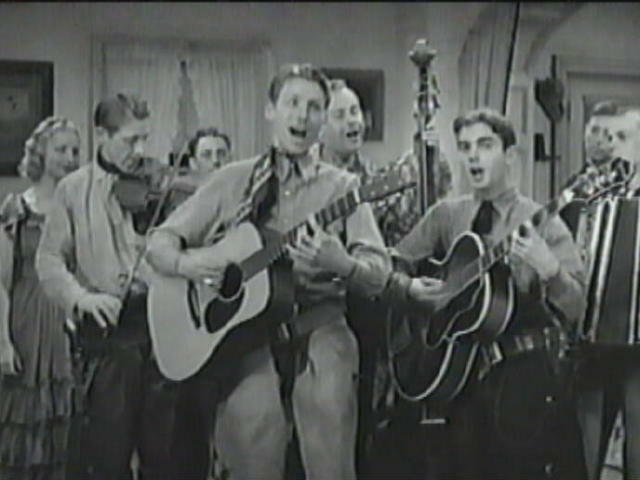 Clauser and his string band had a popular radio show in the mid-1930s on WHO in Des Moines, IA, where they were regulars until 1942, after which Clauser moved the band to Tulsa, OK, and began a regular weekly program on KTUL Radio. 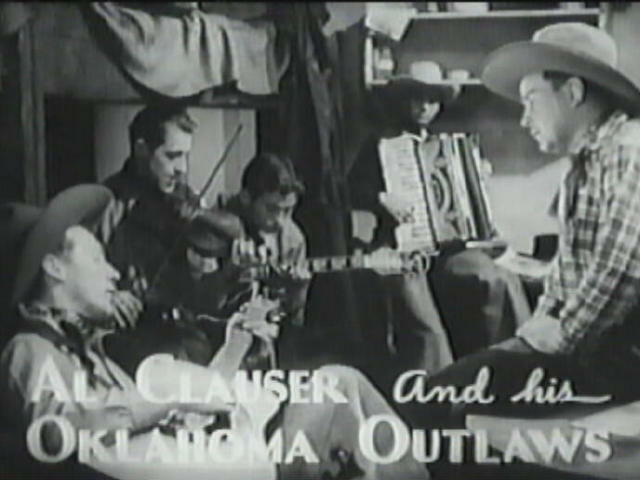 While at KTUL, Clauser added a teenager singer from Claremore, Oklahoma, named Clara Ann Fowler to his band, which was then called the Oklahoma Outlaws. Clara Ann later achieved international fame as Patti Page. 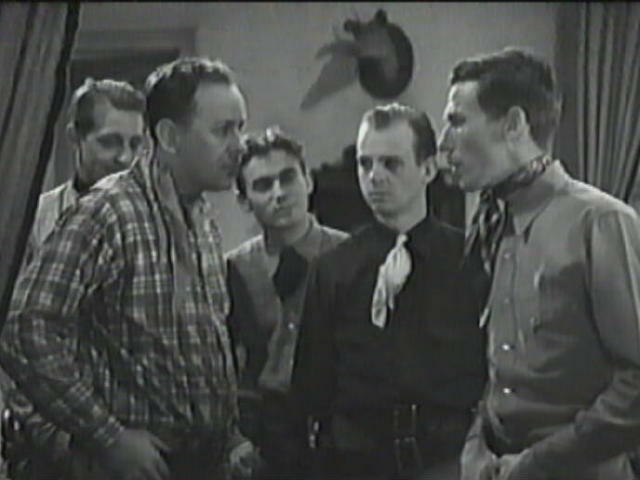 The band specialized in Western swing, playing the popular songs of the day, with Al's original songs added in. 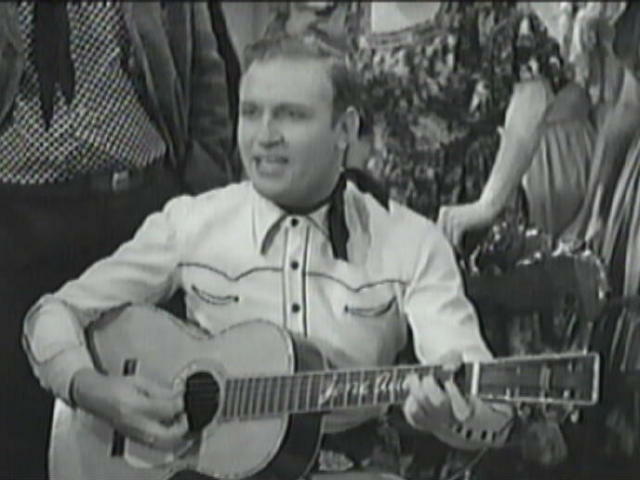 When Gene called to ask Al to bring the band to Hollywood to be in "Rootin' Tootin' Rhythm," WHO sportscaster, Ronald Reagan, asked Al if he could come along on the Band Bus and Al said that would be fine. 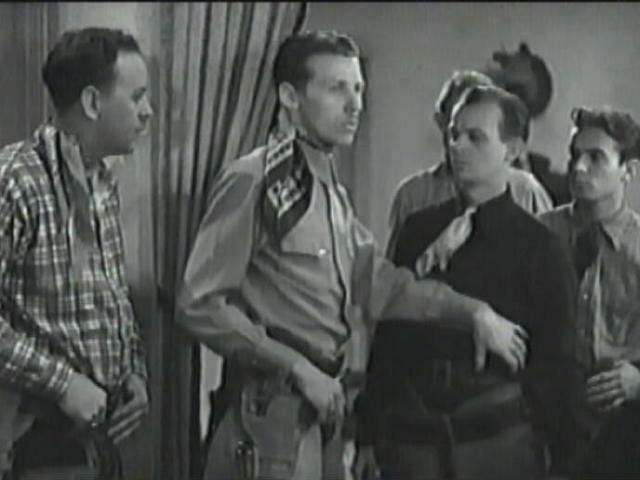 Reagan's first experience on a movie set was during the shooting of this film. 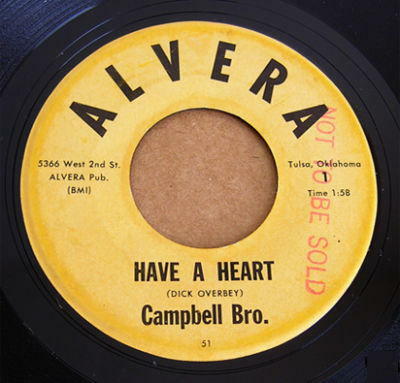 During the 1970s and early 80s, Al had a recording studio at Prue, Oklahoma, called "Alvera Records," the name being a combination of Al and Vera, his wife's name. 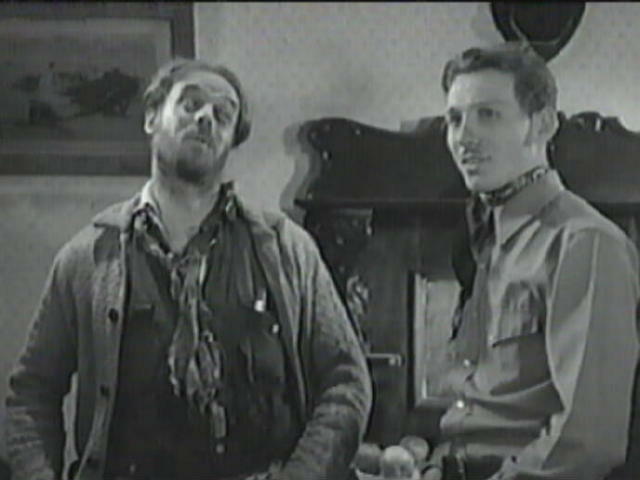 His assistant recording engineer was Rocky Frisco, a local musician who, in 1994, became the pianist with the J. J. Cale Band. 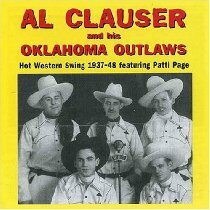 Whatever happened to these artists (Al Clauser/Patty Goodman/Pat Swinney) that were on Alvera Records right outside of Tulsa? Does anyone know who now owns the "masters" for the label? 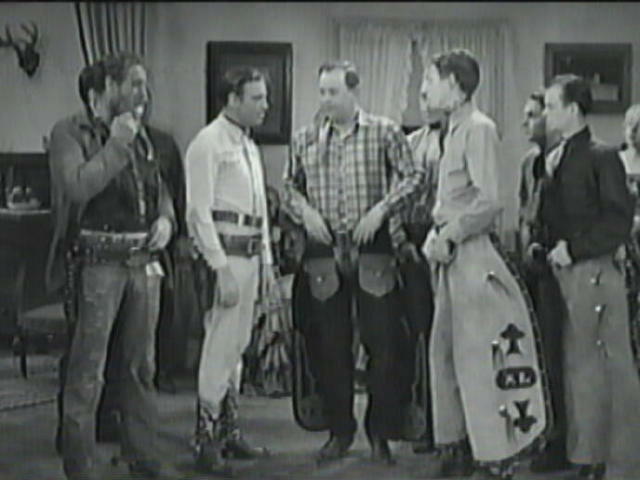 Gene: "Hi, Chapper Al." Al: "Hi, Gene." Boy, what's that on your lip, a woolly worm? 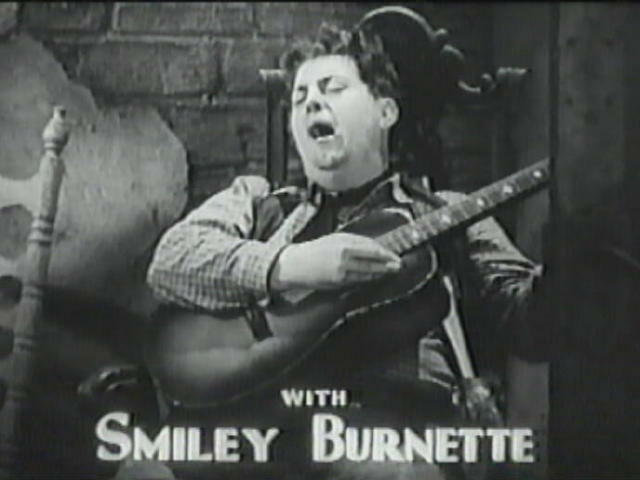 Stand aside, boys, I'm on.